Most of the time is spent while traveling because we make journeys to our offices and schools every day. Therefore journeys have become an important part of our lives. This part should be well organized and reflect a first class experience only then you will be able to enjoy a stress-free day. Shuttles and buses can be the prime reason for your stubborn back pain which does not go and returns every time you ride from bus or shuttles. The logjams on your way, the stops on which your bus stops to pick other people can cause you to arrive late to your destination. Sometimes all the seats inside the bus are booked and you do not get a single seat to sit. Well in those situations you make your whole ride while standing and at the end of the day, you suffer from severe back pain. If you are accompanied by your kids then traveling from such services can become a lot more difficult. Holding their hands and making space for them inside a bus already loaded by dozens of people can be nearly impossible. Therefore traveling from private car services can make your job a lot easier and you will arrive at your destination feeling fresh and active. Otherwise, by bus, you are at risk to extend your half an hour rides to full hour ride. So why waste your time? 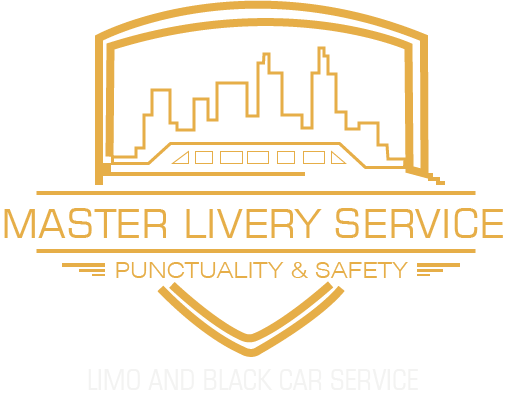 Hire Master Livery Service on your next ride and make things easy for you. Now enjoy the first class experience in luxury car service Boston. Livery Service’s has highly trained well-experienced chauffeur service. The luxury car service Boston now is easily available and can be booked on one click. Make your rides super comfortable and cozy inside luxury car service Boston. The chauffeur team will cooperate in the best possible way. They will tell you about different places in the city as they are aware of every nook and corner of the city. If you want two chauffeurs so that one can handle with your kids and all then you need to tell us beforehand so that our team sends over two chauffeurs. The chauffeurs are children friendly and can also handle your kids if they are irritating you or crying out because some kids can not tolerate long rides. Make your rides super easy and tolerable with our friendly chauffeur service. This car service provides you with the first-class experience at cheaper rates. Our service is beyond comparison because of its bounteous facilities. Our chauffeurs clean up the whole car before coming to your place so that you are welcomed by a shiny malleable car. You will be welcomed by our chauffeurs warmly. They will reach your place on time so that you do not waste your time waiting. Luxury car service Boston is easy in your pocketbook because of its fair pricing system. Now enjoy the luxurious ride at cheaper rates. Isn’t that amazing? Minimize your traveling problems.